Caesars Sports App & Sports Bonus | Now available for Nevada Players! If you like to place your bets online then you should definitely read our Caesars Sports App review below and learn more about this neat feature and other parts of the Caesars Sports platform. Find out how the Caesars sports app download works and if there is a Caesars sports bonus code available in Nevada. This mobile app is a part of the Caesars sports book, which is available across the Caesars Entertainment venues like Caesars Palace Las Vegas, Rio Las Vegas, Harrahs Reno, Planet Hollywood Las Vegas, and others. How does the Caesars Sports App work? Is There a Caesars Sports Bonus Code? Note: In order to use this mobile app, you need to have a Total Rewards account created at one of the Caesars sportsbook locations. By placing bets on your mobile device, you will earn comps which you can later claim at these venues. Once you finish with the Caesars Sports app download and you register for a new account at this online sportsbook mobile platform, you will be able to make deposits and withdrawals at any Caesars Entertainment sportsbook venue. 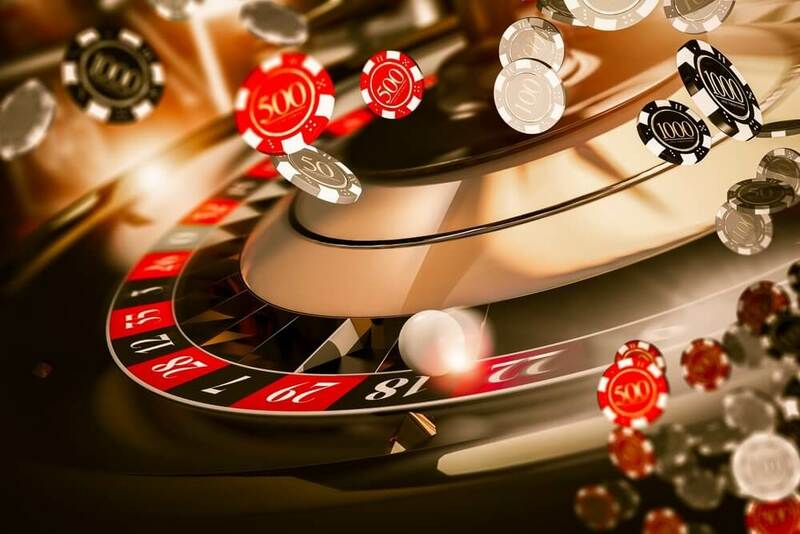 Keep in mind that you can also deposit and withdraw funds anywhere and at any time within the state of Nevada if you have the Caesars Entertainment Play+ account. (T&Cs Apply). Caesars Entertainment Play+ card is an additional feature provided by the Caesars Sports to help their players deposit funds easily. This is also a good way to save some time and stay safe as you make online transactions. But downloading this mobile app is not enough. You also need to create a new account at this operator in order to use it. The Caesars Sports account can be created at any Caesars Entertainment sports book location in Nevada. Government issued ID or a driver’s license. You will be asked to state your occupation. And that is it. As you can see, the registration process is quite easy once you have everything ready. As we mentioned earlier, this mobile app is available for both iOS and Android users. You can download the iOS version of this app via iTunes. The Android app can be downloaded straight from the Caesars Entertainment website. The user interface of the Caesars sports book mobile app is very well organized. This makes your betting experience smooth and easily understandable even if you are an inexperienced player. We checked the app store reviews and saw that the overall rating is good enough. Keep in mind that some of these users’ reviews tend to be subjective at times. There are occasional bugs but this is a common thing with almost any mobile app these days. At the moment of writing this review, there is no information about the Caesars Sports bonus code. However, we hope that Caesars Sports will make this kind of a welcome offer available to their players sometime in the near future as it is a great way to attract new customers and help them explore this mobile app. The Caesars Entertainment sports book within the LINQ Hotel & Casino – The Book, is known for its high-end entertainment rooms. The Book is filled with more than 50 televisions. Customers can enjoy food and beverages as they watch various sports events in their cozy sofas. If you find yourself visiting The Book, you can also use the Caesars mobile app which we talked about above. Don’t forget to follow our instructions regarding the account registration and bring everything you need in order to register for a new account at this bookmaker. 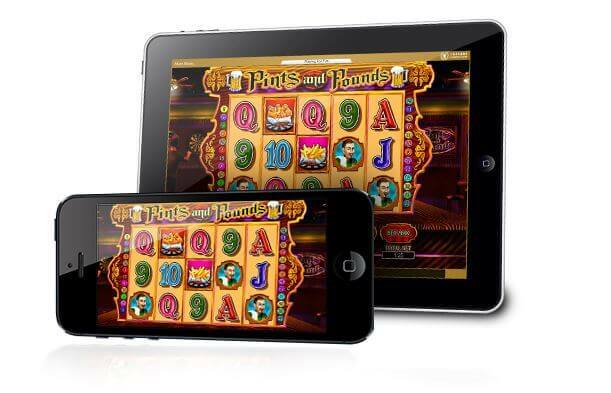 We already know that so many online bettors prefer having a mobile app in this day and age. That being said, this mobile app is definitely a step in the right direction since there are so many users who already enjoy spending their time at The Book and their other venues. You should definitely drop by this review sometime in the future to check it for any updates regarding the Caesars Sports bonus code. In the meantime, give this mobile app a try and see what all the hype is about.